Cashunt is looking for a 7th City!! Are you it? Please contact us at 866-276-4733. It is a proven and success business model and is sure to add another dimension and growth to your current business (Areas that are not available are Boston, Philadelphia Charleston, Sc , Chicago, NYC, and ???? 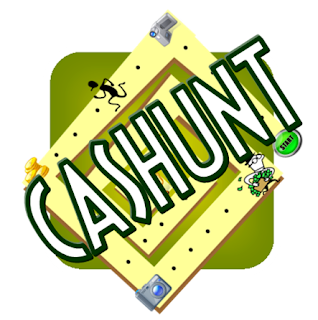 ;) )For more information about our games and to get a better idea of the product log on to www.cashunt.com Thank you and welcome to Season 17!